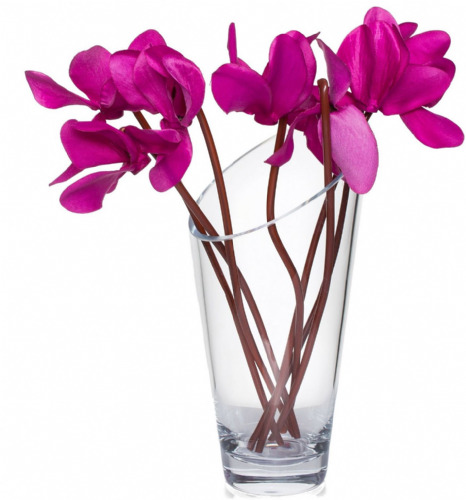 This alluring handmade finished glass vase will perfectly enhance your home. Also perfect as a decorative item. Please note the vase is triangular shaped.